Billing itself as the “first Chinese arts festival on gender,” the four-day LookOut Fest (poster in the featured photo) certainly has ambitious aims. The festival encompasses a wide range of mediums, styles, and topics to dissect modern day gender dynamics. Slated to take place Jul 6, 7, 8, and 15, the festival is organized by Ibsen International and the China AIDS Walk in collaboration with the Faculty for Dramatology and Applied Theatre Studies of the Central Academy of Drama in Beijing. 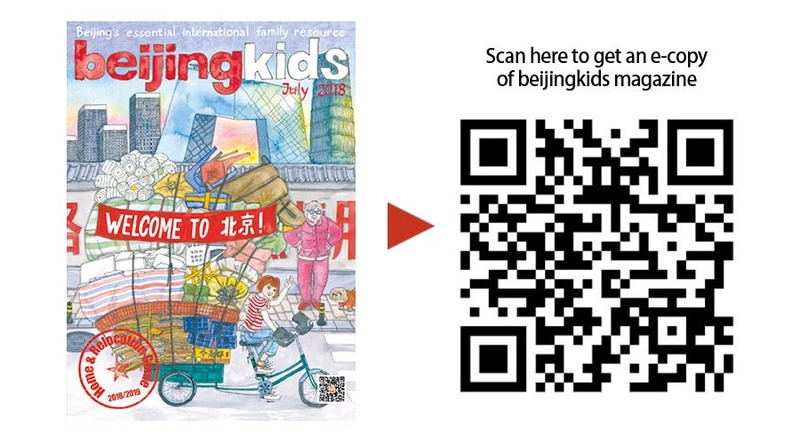 Beijingers are invited to enjoy the socially conscious works in a safe and open space. For Chinese students and their families, gaokao scores are everything. Studying for the test begins years in advance, so much so that some would say schooling itself is mostly just preparation for the grueling exam. Now, students have options, as this test can be used for international college admission in the US, beginning with The University of New Hampshire. Currently, several schools in Europe, Australia, and Canada are already accepting gaokao scores, and given that more than a third of international students in the US are Chinese, many more American schools of higher education can be expected to follow suit. Superstar ex-footballer David Beckham visited Beijing in June, where he stopped by a charity event, played a fun match of football with a children’s team, and posed with fans outside of Sanlitun’s Taikooli. Beckham himself is no stranger to China. In 2013, Beckham was given the title of global ambassador for Chinese football. ”I’m excited by the prospect of promoting the world’s greatest game to Chinese sports fans as I’ve seen first-hand the growing interest in football there,” said Beckham during the visit. Beijing’s most famous tourist attraction, The Tian’anmen Rostrum, will be closed for an entire year, reopening late April 2019. According to The State Administration of Cultural Heritage, the landmark is being given a fresh coat of paint, waterproofed, replaced with new pipes as well as other necessary maintenance. 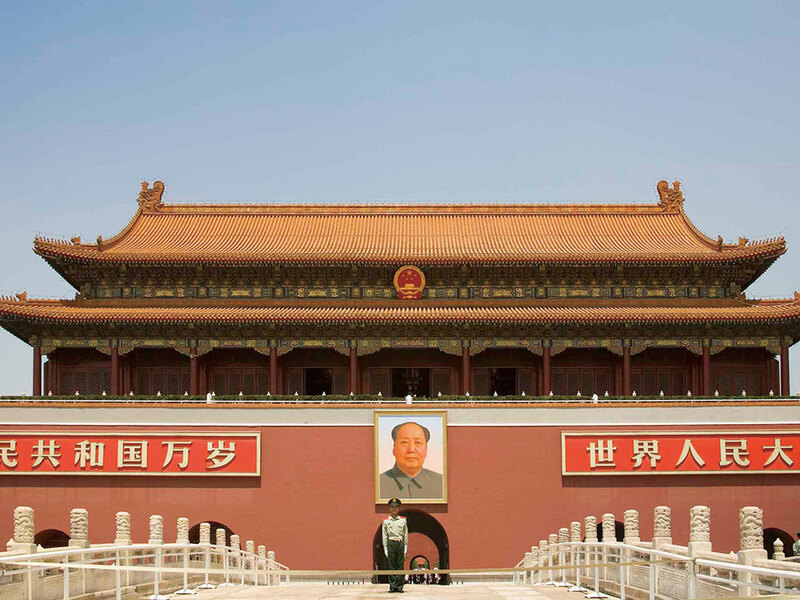 The iconic gate with Mao’s portrait has been closed or covered for maintenance several times before, most recently in 2015 and 2011. If you’re planning on visiting the adjacent Palace Museum after gazing at green mesh, note that they are now closed Mondays for the indefinite future. What’s New in December 2018: Clampdown on City Farms and Gardens, New BJK Team Member, and More! What’s New in November 2018: Western Masterpieces on Display, a Non-Existent Elephant, and More!